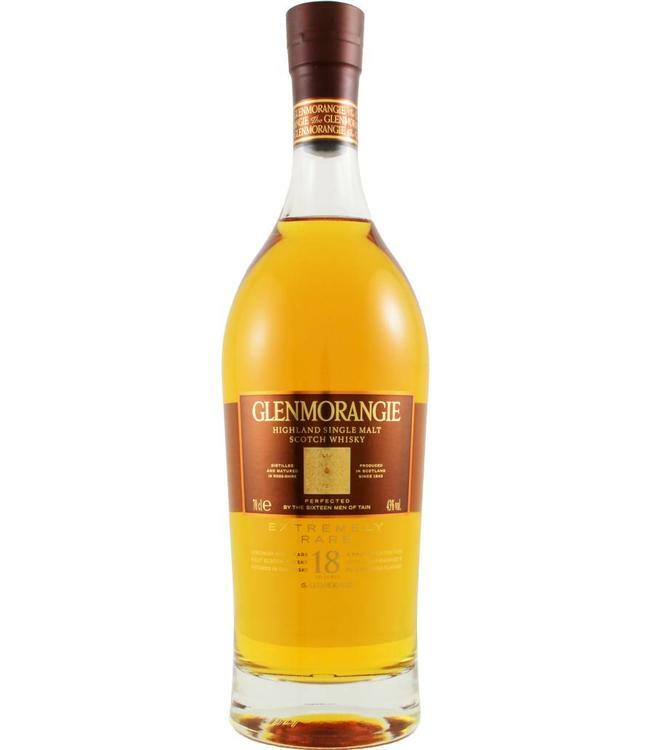 Although in the Extremely Rare series, this 18-year-old sherry-finished malt is one of Glenmorangie's core bottlings. At 43%, this is a full-bodied, oily whisky with intense aromas in the fruit and spice sector. The sherry is modestly present.